While we are all born with a passion to do something, only a few are truly passionate about empowering others. Becoming a trainer for other trainers at Let’s-Live Coaching can help you fulfil your lifelong dream of helping people every day. Once you choose to become a Certified Trainer’s Trainer, you will be able to gain access to valuable resources and practical methods for furthering your career in training others. With the important insight that you can gain from this course, you will be able to use different techniques to teach trainers how to train. How to speak brilliantly and listen patiently. One of the most important qualities that you need to have in order to become a trainer’s trainer is the ability to interact with an audience and listen to others. How to become flexible in various aspects. This means that you will learn how to easily adapt to what is required. The importance of offering opportunities to participants, so that they can learn through action and participation. You will be taken through several techniques on how to engage the participants of your group in the group activities. The importance of experimenting with new ideas in terms of training techniques and engaging with group participants. How to give clear instructions to others. How to cope even when things do not work out as planned. How to create an open and trusting atmosphere within your group. How to be organized in every aspect. How to be precise and prompt in fulfilling tasks. How to encourage others without sounding critical or condescending. How to stay motivated and inspire others every day. These are just some of the many things that you will learn when you undergo a course to become a Trainer’s Trainer. You will be able to find all the knowledge and gain all the life skills required to become an ideal trainer. We can help you reach a level where you can start helping people in fulfilling their lifelong dreams of becoming trainers. You may be asking why you should sign up for a course in becoming a Trainer’s Trainer at Let’s-Live Coaching. The answer is, because we believe in you and your dreams. We can help you achieve the goals you have in mind. We believe in providing phenomenal skills and knowledge to everyone. Through our courses, you will learn how to transform your life and the lives of others as well. Let’s-Live Coaching can help you gain the ability to play a series of roles that are necessary for a trainer. You will learn how to be a teacher, lecturer, organiser, leader, manager, assistant, accountant, diplomat, philosopher and preacher. 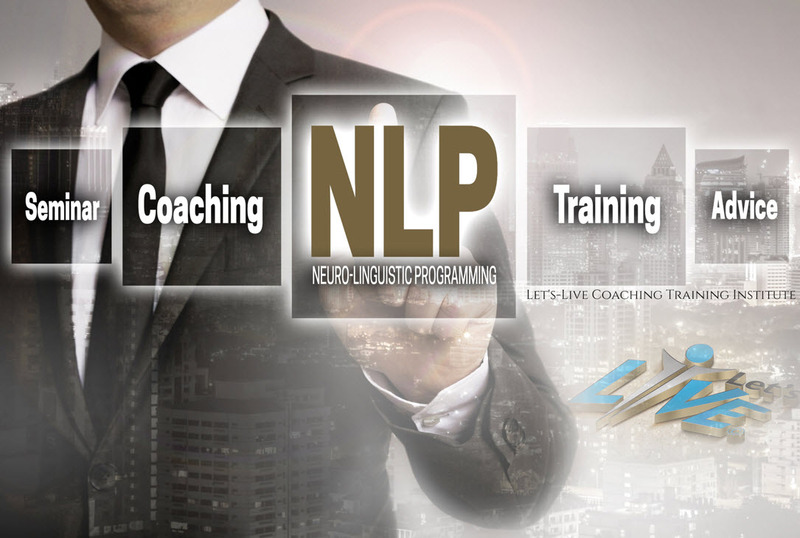 Some of the techniques you can learn through our courses include Hypnosis, NLP, Innovative Life Coaching Techniques, Time Line Healing, Stress-Biofeedback Techniques and many more. Become a trainer’s trainer today! If you are truly passionate about empowering others to teach and train, sign up for a program that can help you become a Trainer’s Trainer. Let’s-Live Coaching offers useful and affordable courses to help you equip yourself with powerful training tools and skills. Once you have made a decision to become a Trainer’s Trainer, your next step is to look at the possible courses that we have for you and to make your move.